In the period after the Unilateral Declaration of Independence Special Branch was the first to employ methods of gathering intelligence that could be termed as pseudo operations. These were first conducted in the Zwimba and Chirau Tribal Trust Lands during 1966 and were continued in these areas on an infor­mal basis up to 1973. These first attempts were unsophisticated and mainly aimed at determining the loyalties of members of the local population. 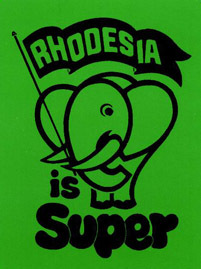 Within Rhodesian Army circles pseudo operations were apparently first suggested by the second in command of the Rhodesian Light Infantry, Major John Hickman. Sometime before 1966 he forwarded a paper to Army headquarters outlining the possible implementation of such a scheme. Subsequently after much delay, a pilot scheme was jointly run during 1966 by the Army, Special Branch and the British South Africa Police. This met with little success, for, at the time, the vast majority of the local population could still be considered passive, if not hostile to the insurgent cause. Little intelligence could thus be gained by posing as insurgents. Moreover, pseudo modus operandi was at an early and rudimentary stage of development. For the time being serious Army interest abated. While the traditional sources of Security Force intelligence had been functioning adequately inside Rhodesia up to 1971, a drastic change resulted from ZANLA penetration into the North-east during 1972. Security Forces suddenly found themselves in an actively hostile environment late in 1972. By the end of that year Rhodesian authorities were fast becoming aware that the security situation in the North-east was deteriorating rapidly. What had seemed to be an effective and sound network of informers dried up in a matter of weeks. Although aware of insurgent presence and intimidation, lack of operational intelligence forestalled effective counter-measures. This lack of detailed and accurate information now led to the regeneration of the concept of pseudo insurgents. The former second-in-command of the Rhodesian Light Infantry was by this stage Officer Commanding 2 Brigade. Against the background of an almost total lack of operational intelligence and declining Army morale, Brigadier Hickman obtained permission to restart a pilot pseudo scheme. Similar interest had been revived in Special Branch. With the approval of Joint Operation Center Hurricane, Superintendent Peterson of Special Branch Harare formed an all—black pseudo team on 26 January 1973. The team of six men, two African Detective Constables and four former insurgents were placed under the command of the Special Branch officer at Bindura. Following rudimentary training the team was alternatively deployed in Bushu and Madziwa Tribal Trust Lands, near Saint Albert’s Mission and in Chinamora Tribal Trust Land near Harare. While some useful information was gathered, these operations led to no insurgent casualties. At the time the lack of white leadership and expertise in the team was identified as the major problem. For a few months the team was disbanded, but eventually reor­ganized this time to include white members. A few weeks after the formation of the Special Branch team, the Army commenced with two pseudo teams of their own. These consisted of two Special Air Service non-commissioned officers who had been attached to the Army Tracking Wing at Lake Kariba and a number of black soldiers from the Rhodesia African Rifles. Finally, former insurgents were added to the teams. With the benefit of some weeks of operational deployment with their own pseudo team, Special Branch could train the Army teams in much greater detail - as well as provide them with vital and detailed intelligence. Subsequently a third Army team was deployed with the result that operations could be conducted in the Mtepatepa farming area and in Chiweshe Tribal Trust Land. However, Army disillusionment soon reduced the number of teams to two. By this stage effective control of all teams had passed to Special Branch. a. Those personnel tasked to operate exclusively along the Cordon Sanitaire. b. Those personnel stationed at Protective or Consolidated Villages and establishments provided with a permanent guard in which case they are restricted to 1000 meters from the perimeter of such establishments. On 31 August 1973, a pseudo team effected the first ZANLA casualty to result from these operations. Within both the Army and Special Branch these pseudo operations were being conducted under the tightest security. Coordination between pseudo and regular Army units was achieved on an informal basis. 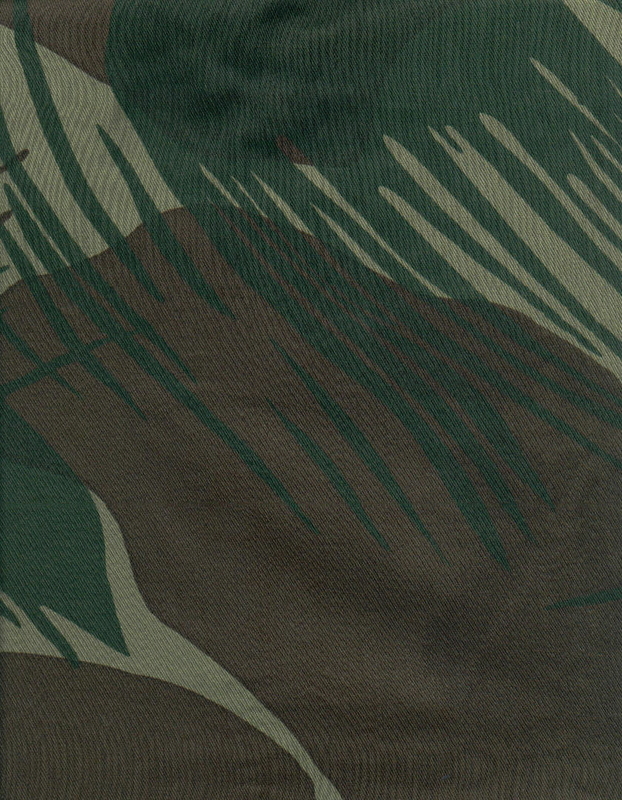 As a result, a map reading error led to a clash between the pseudo team and an Army patrol during which the pseudo team commander, Sergeant Rabie, was killed. Temporarily all pseudo operations were halted. By this stage the senior Army and Special Branch members involved were convinced of the use of pseudo operations. The death of André Rabie had, however, indicated that pseudo operations had to be conducted within a formalized structure and coordinated with other Security Force actions in an area. 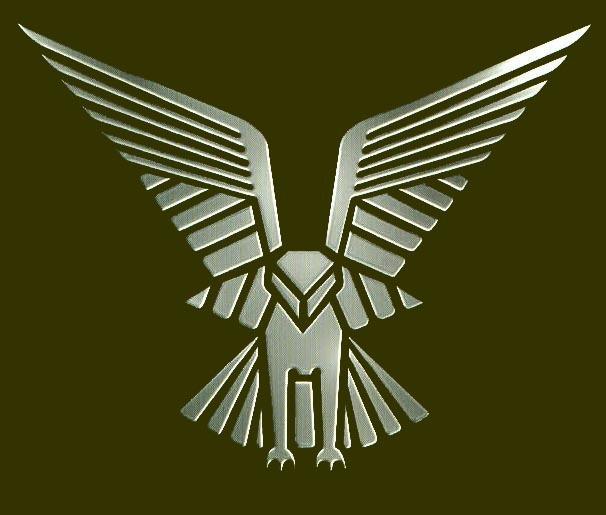 During November 1973 a former Regimental Sergeant Major of the Rhodesian Light Infantry, Captain Ron Reid-Daly, was recruited and promoted to Major as Officer Commanding the pseudo insurgent unit to become known as the Selous Scouts. The personal involvement of Lieutenant-General Walls in this appointment suggests that pseudo operations had received official blessing. Henceforth pseudo operations fell directly under the control of Special Branch. Officially part of Army Tracker Wing, the training camp moved to a secluded venue at Makuti near Lake Kariba where a number of vigorous selec­tion courses were conducted, eventually swelling the unit to about 25 members. The regimental base eventually came to be situated at Inkomo near Darwendale. When the first troop of pseudo operators was ready in January 1974, they were deployed from Bindura, where their Special Branch officer was located, into Chiweshe, Madziwa and Bindura Tribal Trust Lands. By the end of February a second troop became operational and a third during March. All three troops operated in Shona—speaking areas against ZANLA. Each troop was divided into three operating sections of nine to twelve men, a number of whom were former insurgents. Depending on their number, however, sections increased in strength to twenty and thirty men strong in sate cases. Although the unit was mainly under Army control, control of intelligence, deployment and in some instances training was in the hands of Special Branch. At no stage were even the military intelligence organizations allowed to exert any influence over the unit. Following operations in Omay Tribal Trust Land bordering Lake Kariba during December 1974 the need for Matabele pseudo teams to operate against ZPRA within Matabeleland became apparent. These operations coincided with the discovery that ZPRA had started using rubber dingies to cross the lake and enter the neighboring areas. For the first time Security Forces also encountered insurgent forces using radio’s inside Rhodesia. As a result a ZPRA orientated pseudo troop was formed and stationed near Bulawayo. During the first half of 1974 the success of the Selous Scouts had reached such proportions that Lieutenant-General Walls instructed the unit during May to double its strength from three to six troops. By December this had been achieved with an addition of about 50 former insurgents. In fact, the majority of insurgent casualties inside Rhodesia were the direct result of intelligence obtained during pseudo operations.